Colleen Graham, Age 41, Former Fashion Model, Former Director of Ford Model Agency, Hollywood,FL. Colleen Graham – “I’m 41, but I look (and feel) like I’m 28, again.Thanks to LifeCell, no one can tell me I can’t look as young as I feel. 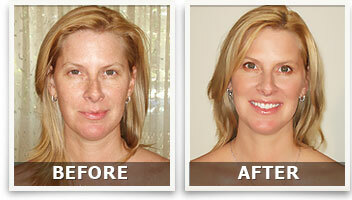 LifeCell age-proofs my skin without surgery, Botox, or a Park Ave. dermatologist. Now I look my age… the one I feel”. 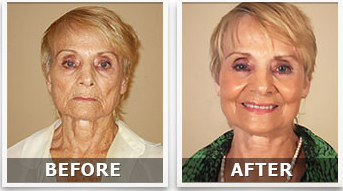 “It’s a good, old-fashioned get what you pay for” type of, all-in-one, anti-aging skin care system. That’s just so convenient. Besides, the price tag for LifeCell is a lot less painful than an injection.